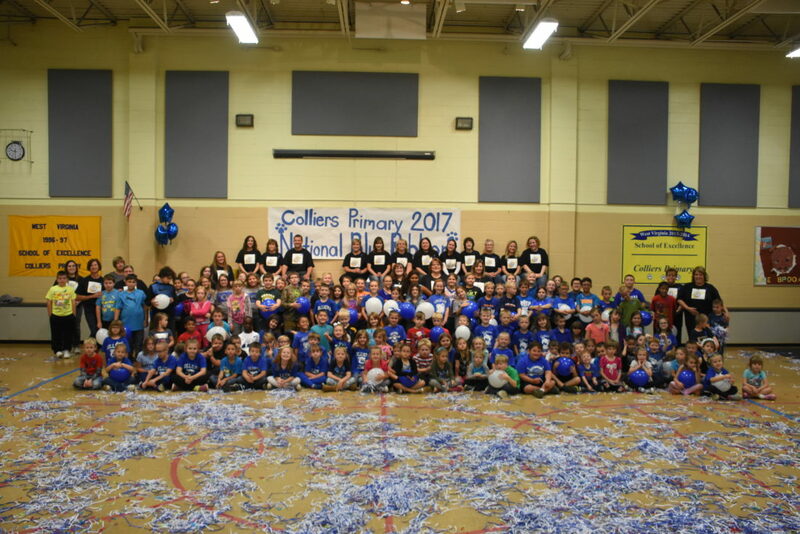 COLLIERS — The air in the Colliers Primary School gym was filled recently with balloons, silly string, confetti and most of all, excitement, as students and staff celebrated the school’s designation as a National Blue Ribbon School. The school was one of three West Virginia schools to be nominated for the honor by the West Virginia Department of Education and one of 324 schools in the nation to receive the honor in the area of exemplary, high-performing schools. The distinction is made for schools whose overall state achievement test scores are within the top 15 percent in their state. Also weighed in the school’s selection were its curriculum, teaching methods and efforts to motivate students and involving parents. “We are the first Brooke County school to be nominated, let alone win. Only 8,500 schools have received the honor,” said Jo-Ellen Connolly, the school’s principal. Connolly noted the school learned of its nomination earlier this year but didn’t know whether it would be selected until DeVos announced the Blue Ribbon Schools on the internet. After learning Colliers was among the honored schools, she and other staff members kept the news under wraps for a little while so they could plan the celebration in the gym. An order had been prepared in advance for T-shirts denoting the honor that could be produced and delivered overnight for the following day’s assembly. Staff, students and parents were joined at the celebration by Superintendent Toni Paesano Shute and several other school board officials, and a proclamation was sent by U.S. Sen. Shelley Moore Capito, R-W.Va. Representatives of the school will attend an awards ceremony in Washington, D.C., early next month. It’s not the first time the school has been recognized for academic excellence. 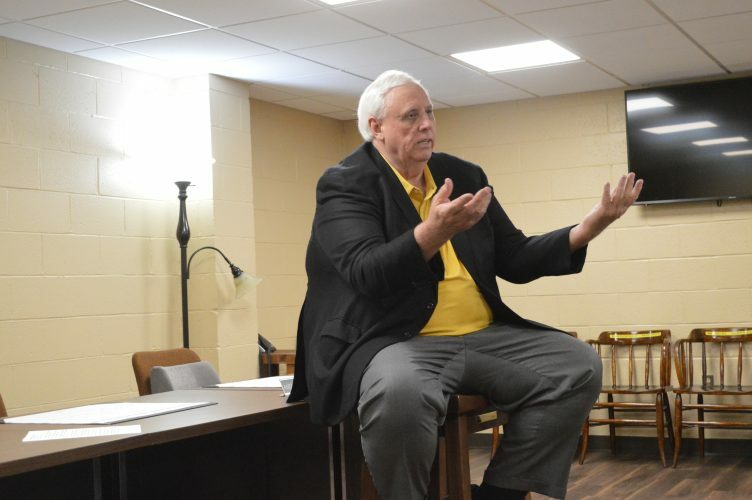 Earlier this year it was named a West Virginia School of Excellence for Distinguished Student Performance by the state Department of Education. That honor is based on the grading system adopted by the state for all West Virginia schools and goes to those that receive an F for the percentage of students who have met grade level expectations in math and language arts on the state achievement test, the level of reading achievement for the school’s third-graders and math achievement for its eighth-graders (depending on the grade level served) and attendance. Connolly said the Brooke High School Fun Day established by Shute has helped to boost attendance, while the high test scores can be attributed partly to the school’s Cub Club, a 30-minute period each day in which all of the children receive additional math and reading instruction. Connolly said her staff deserves much of the credit for its success. 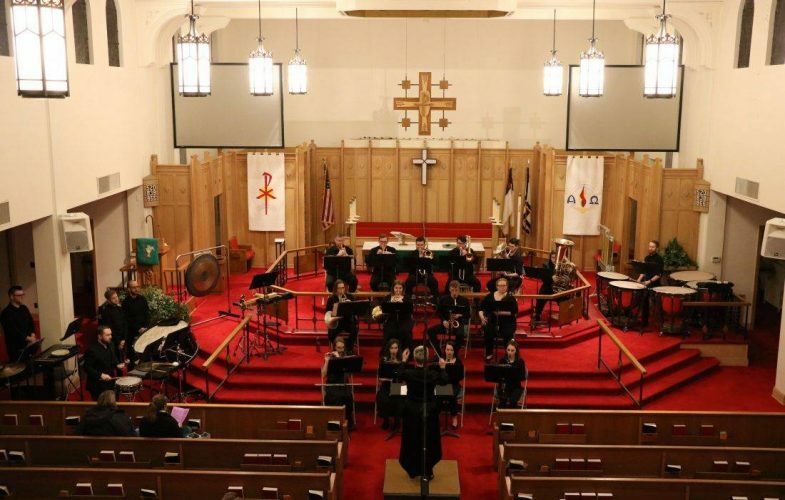 It includes Samantha McCoy, Penny Foose, Zena Trimmer, Heather VanScoy, Arah Barker, Dianna Cornett, Shanah Perrone, Dana Stoll, Stephanie Branch, Kristen Malinowski, Kimberly Rager, Lori Robey, Elaine Merriner, Kelly Lumbatis and Jason Williamson. 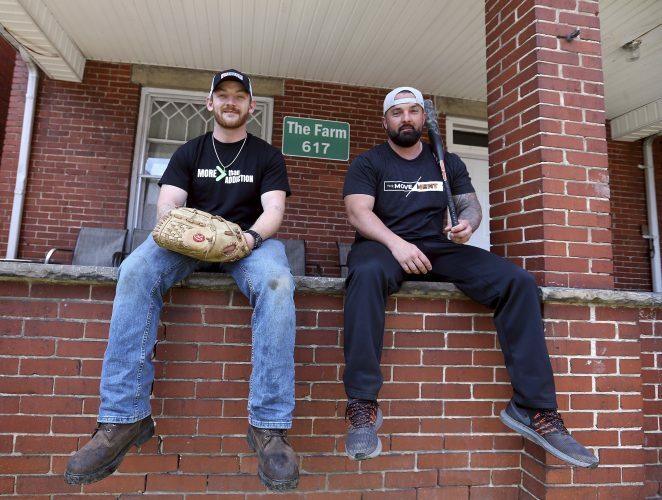 “They just go above and beyond with everything. They will meet with kids before school and will meet after school to discuss what has worked for them. They even have come in on weekends to get everything ready for the week ahead,” she said. Connolly said the involvement and support of the community also was key to the National Blue Ribbon designation. “How well we all work together as a family — that helped immensely with our final selection,” she said.